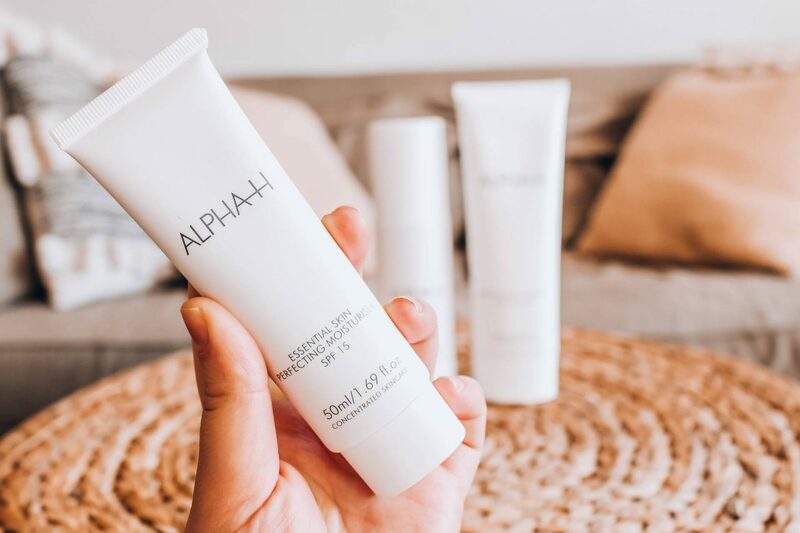 Last week I was invited to an intimate event to celebrate the launch of a brand new product from Alpha H – their Essential Skin Perfecting Moisturiser. It was so fascinating to learn more about the formulation of their new moisturiser, as well as the origins of the skincare brand and their factories in Australia! We were kindly gifted a few products at the event – they’re going to be the TSV (Today’s Special Value) this Thursday on QVC, so make sure you tune in to get a great deal on all three! So, seeing as this set of products (as well as the brand new moisturiser) is going to be available to buy on Thursday, I thought I would give you a run down of each product and why they’re so well loved. 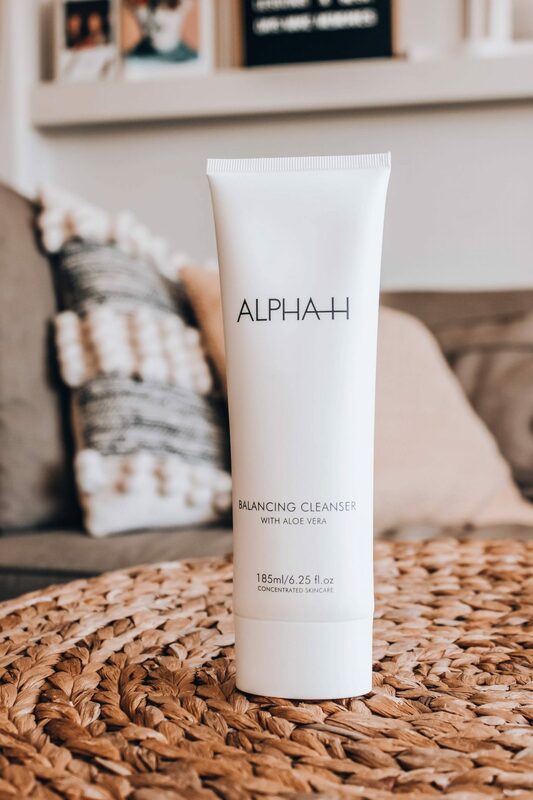 I love a good cleanser, and this one just sounds dreamy! It has a PH of 5.5, so is perfect for balancing your skin and keeping it nourished. As the PH matches that of your skin, you can use this twice daily without drying out your skin. I also love the packaging of this, it comes in a matte white oval tube which feels really luxurious! I would say this is Alpha H’s star product, because I constantly hear amazing things about it! It contains glycolic acid, and using it 2-3 times a week can keep your skin looking and feeling great. The TSV set includes a supersize version of Liquid Gold (200ml) so well worth checking out if you’re already a fan of the brand! 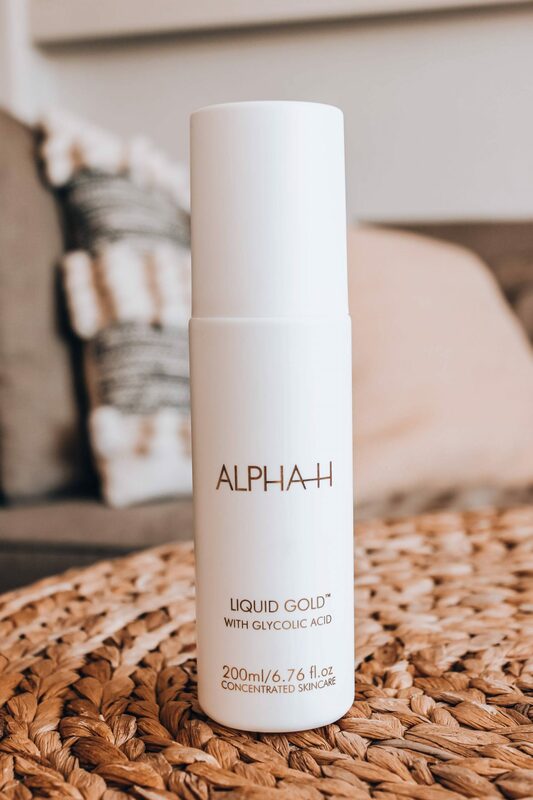 This is the new product from Alpha H, and I have a feeling it’s going to become a firm favourite for lots of people! It includes an SPF of 15 and has filters that will also help to protect against blue light – something those of us who are in front of laptop and phone screens for most of our day need to be wary of! 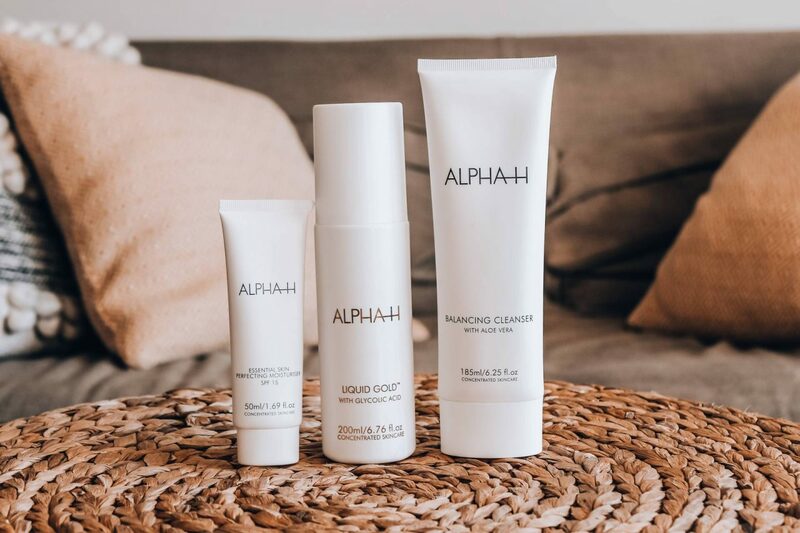 If you want to shop Alpha H products, check them out on QVC and make sure you tune in on Thursday for the TSV! Roller Lash||Is it worth the price tag? Lip Glam-A balm for everything? "Why I give myself one ‘nothing’ day per week"